A former Rhode Island House Speaker will soon be transferred to a halfway house in Pawtucket after more than two years behind bars. 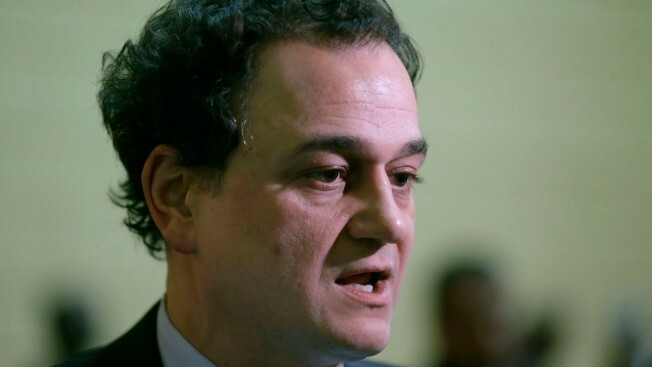 Pawtucket Mayor Donald Grebien said Monday that former Speaker Gordon Fox will move into the facility as part of his transition out of a federal prison in Pennsylvania. It's not clear when he will arrive. Fox is currently serving a three-year sentence. The former Democratic lawmaker pleaded guilty in 2015 to corruption for taking a bribe of more than $50,000 and taking more than $100,000 from his campaign account going back to 2008. The mayor said the move is not a release but a transfer to a less secure facility.